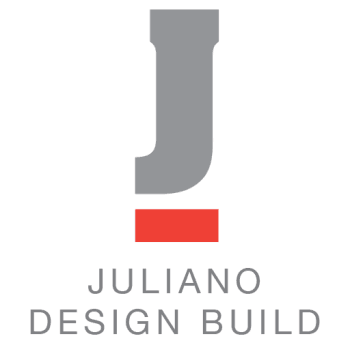 Juliano Design Build, located in Northern Virginia, is proud to offer efficient custom building and design services for your home or business anywhere in the U.S. Juliano Design Build began operating in 2012. The owner of JDB comes with over 10 years experience as construction professional and business owner. 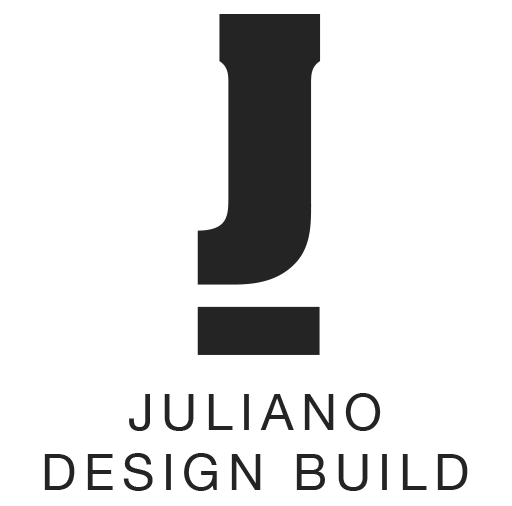 Expertise in areas ranging from construction operations to design, marketing and sales, recruiting and training staff. Whether you are constructing your ideal home or a perfect business space, our custom construction crew is prepared to assist you. Our staff sits down with you to find out what services you need, your ideas, and your budget. Once we have an idea of the direction you prefer, we can go forward with our design and construction services. We look at every angle of the job to make sure everything is perfect and are always honest with you. From architecture to design, we are accessible every step of the way. By providing 3D renderings of your project, you can see first hand the product of your project. Juliano Design Build makes sure we are able to design your vision, in order to build your dream. For more than 15 years, our crew has been working on a variety of construction projects. From large scale construction projects to small remodeling services, we listen to your needs and make sure that you get exactly what you want. Our previous projects include: Clifton Residence, Washington D.C, Arlington Residence, Oakton Residence, Fairfax Station Residence, and Chantilly Residence.